Hozpitality.ca is North America's leading dedicated hospitality website for experienced and entry-level hospitality professionals. 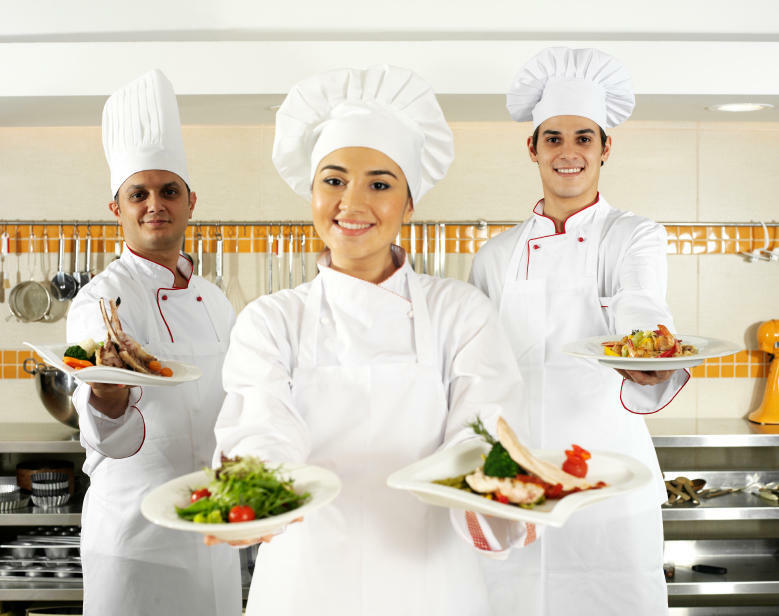 From hotel job in Winnipeg, hospitality jobs in Toronto, Chief engineer positions in Vancouver and store manager jobs in the Calgary and Resort jobs in Alberta, job seekers can search for hospitality employment opportunities all over Canada, North America and the world. Hozpitality.ca is a dedicated career and community networking group for Hospitality, Hotel, Travel and Retail professionals.